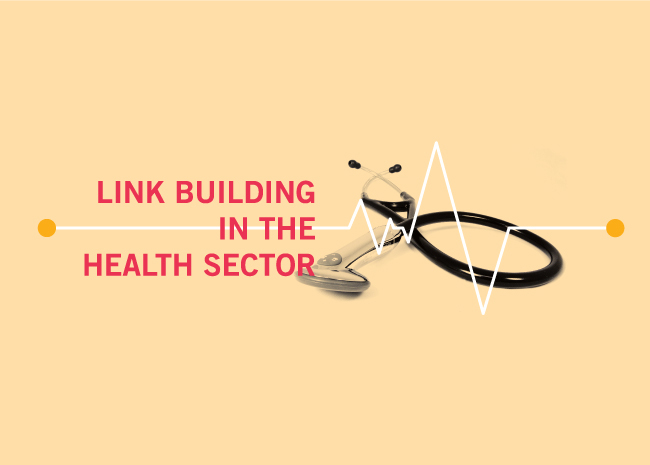 Link building in the health space is a unique challenge. On one hand, the health niche is a massive space online, bringing with it a wealth of link opportunity. On the other hand, dealing with regulations, ultra-competitive search results, and sensitive, life-impacting subject matter creates difficulties. As an SEO company that specializes in link building, we’ve had plenty of experience securing links in the healthcare niche at Page One Power. In fact, the health space is so ripe with link opportunity, we often work to connect tangentially health-related partners to relevant health topics. 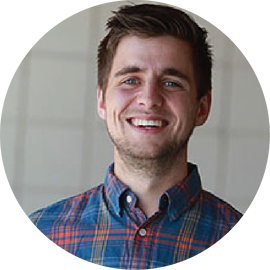 Today, I want to share some of the lessons we’ve learned from earning links in the health niche to help you better capture the opportunities available to your site. 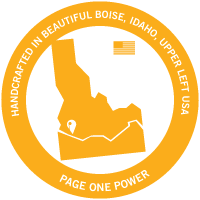 At Page One Power, we always tell our partners that every industry is unique. This requires we customize our campaigns to achieve maximum results. Securing links for SaaS companies is much different than earning links for educational institutions — the same goes for the health space, which is full of its own unique challenges and opportunities. Eric Enge of Stone Temple also confirmed this from a conversation he had with Google’s Gary Illyes at Pubcon 2018. Pages within the health space are held to a higher level of scrutiny than in other niches, and the absence of E-A-T can limit your pages’ search visibility, regardless of links. Furthermore, other sites won’t link to pages that aren't authoritative and trustworthy, so make sure you’re building content that exhibits E-A-T. Adding author names to articles. Citing authoritative resources and studies to support claims. Publishing content on other industry-leading websites. Refreshing and updating old content. E-A-T is important within the medical space and should be a primary consideration during any efforts to impact organic search visibility. Audience recognition is a critical component of successful link acquisition in the health sector. From content creation through promotion, you need to understand who you’re speaking to. 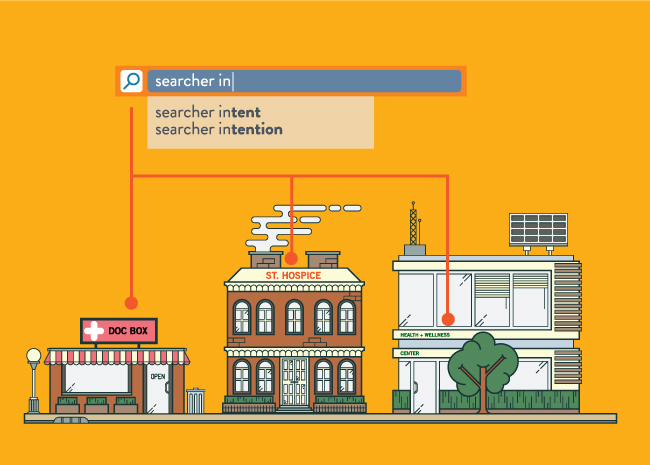 Answering searcher intent — and doing it quickly — is extremely important to creating content that ranks in the health niche, since the intent behind a given query could literally be a matter of life or death. In terms of link building, it’s important to understand the website owners you are contacting for a link. In the health space, you’re typically reaching out to passionate, sympathetic publishers who have a personal stake in the topics they cover. These people are knowledgeable and skeptical of any signs of commercialism — if your page doesn’t demonstrate E-A-T and provide real value, even the best-written emails won’t earn you links. 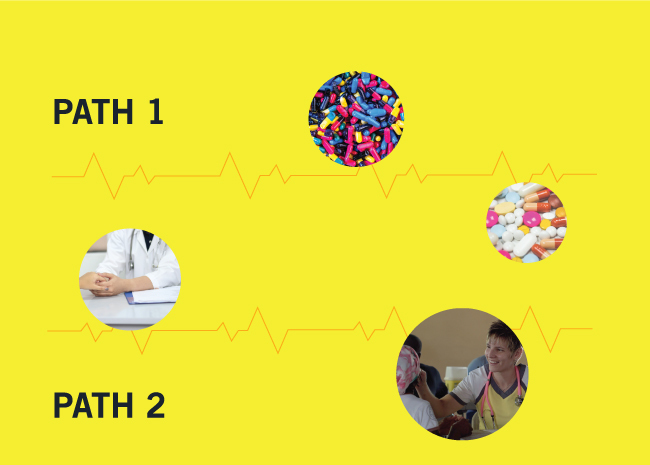 While there are unique challenges associated with link acquisition in the health niche, there are also opportunities that are unique to health. For instance, health is one of the few spaces where companies can earn links based solely on the merit of their product or service. 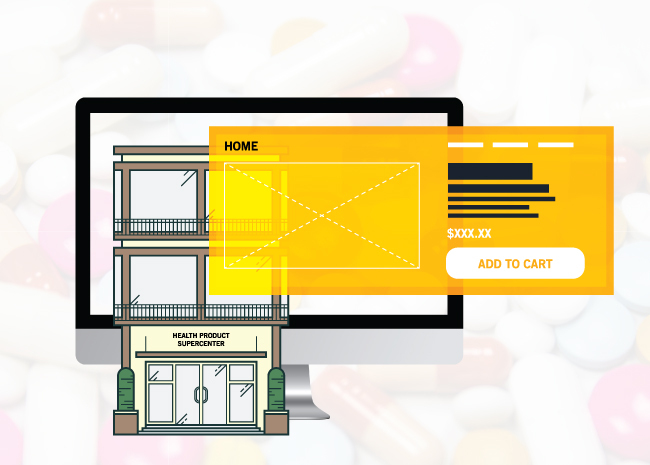 If you provide an important medication or procedure, you’re going to be able to earn links to your product pages on sites that cover topics related to the conditions your products or services address. However, and important distinction to make when considering linkability is whether your product or service addresses a medically necessary concern (disease, pain or discomfort, chronic illness, etc.) or a cosmetic health issue (plastic surgery, weight loss, hair loss, etc.). Website managers are much more willing to link to products or services that address serious health concerns than products they view as elective. If you offer a cosmetic medical service, it’s likely you’ll need to build an authoritative resource about the subject to sustainably earn links. Securing links to product pages at a reasonable rate is unique to the health space as bottom funnel pages typically aren’t link-worthy. Even so, these link opportunities aren’t limitless and should be paired with other link building strategies to create a sustainable campaign. To unlock link building opportunities, create on-site content that is less promotional or conversion-oriented than product pages — this content will most naturally lend toward linkability, and will function to capture qualified, intent-aligned traffic from search as well. People considering medical procedures are often eager to learn more about the condition they hope to treat, and what to expect while undergoing treatment. Educational content can provide some relief to patients during stressful times and empower them to make positive decisions about their health. 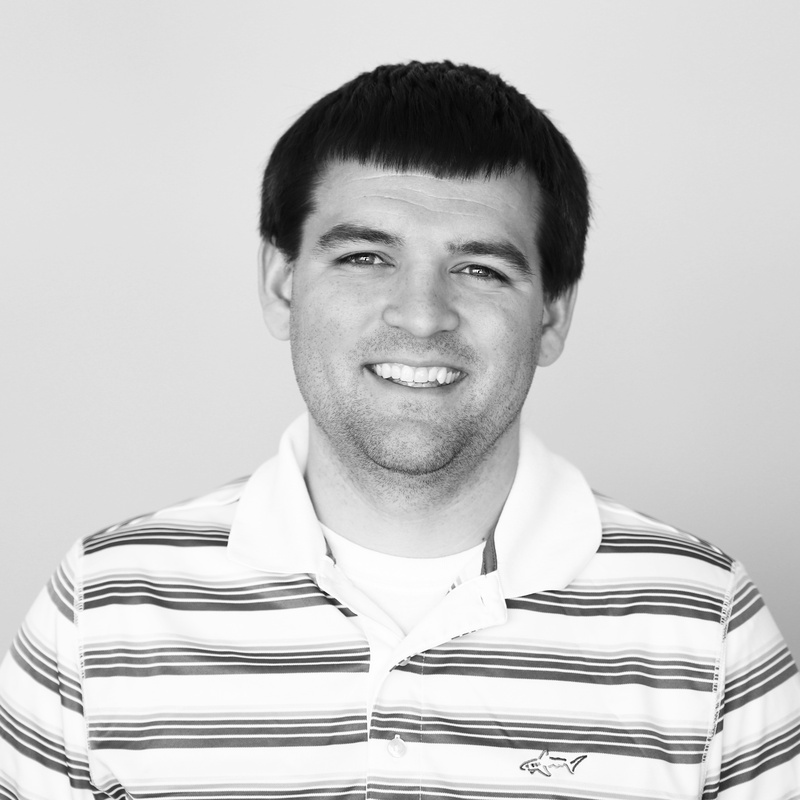 Being the one to provide that information builds authority and trust with your target audience. Apply best-practices for conversion rate optimization (CRO) and internal linking to these pages to drive qualified visitors further down the funnel, to pages that more directly promote your medical services or solutions. Another opportunity that exists within the health niche is the ability to target a wide range of websites from local to national. Health issues are (for the most part) not limited by region, meaning there is a large pool of link prospects for you to contact for links. If you have a valuable medical resource that provides non-promotional information for people, the link opportunities can be almost endless. There are essentially two main paths to links in the health niche, depending on the authority of your website and brand. If you’re a recognized authority in the health industry, you can build content about common ailments with broad, generalized advice to target popular head keywords with massive search volumes. These types of keywords are ultra-competitive and the websites ranking here are mostly large media conglomerates. If that’s you, then great — you can lean on your brand authority as an advantage in ranking, but you will still need to build quality content and secure many relevant links to be competitive. However, if you’re not a massive brand, you need to be a bit more tactical with your link acquisition. Rather than targeting common ailments, you need to win with specificity. As a smaller brand, you can gain traction and links by crafting pages about specific diseases or specific groups or subsets of people with a common disease. Although these groups are smaller audiences, the competition is also lower, and with the appropriate research you'll be positioned to provide the best resource for these people. There are numerous resource pages in the health niche providing ample link opportunity, but your pages will never be featured and linked unless you have a trustworthy brand, or you’ve created a page to cover a specific topic that isn’t already being addressed elsewhere on the page. Specificity is the way to secure links for smaller brands in the health niche, but you can still earn link equity for pages on broader subjects through internal linking. Use internal links from your linkable pages on specific diseases and medical conditions to direct equity and authority to your broader pages and build your topical authority. Of course, brand mentions present link opportunities regardless of size and should be part of your link acquisition strategy. For large brands, make sure your PR team is tracking links as a KPI to ensure any unlinked mentions are converted. Hopefully this post gives you a better idea of how you can earn links and compete in search within the healthcare space. If you have any questions or need help with link acquisition, please don’t hesitate to reach out contact@pageonepower.com!